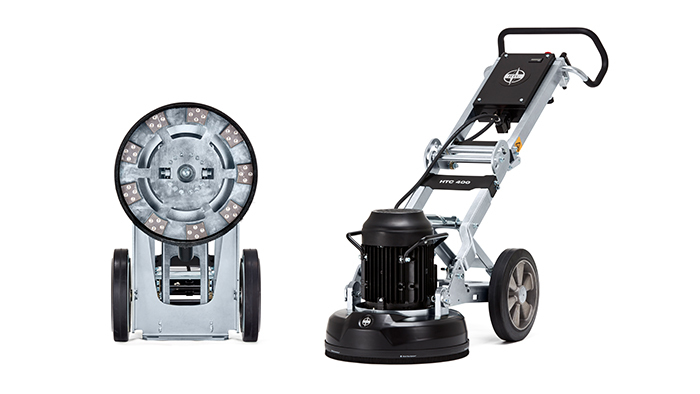 The HTC 400 is a very powerful grinder with a large grinding disc and high grinding capacity. 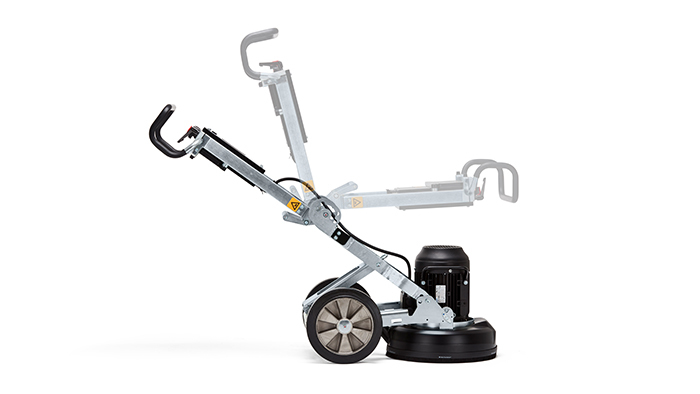 The grinder is designed for heavy floor prep jobs, grinding away level differences and casting joints, and for quickly removing coatings. The motor and chassis can be easily separated, and the chassis is collapsible for easy handling and transport. The grinder even has a digital time counter. Easy to separate the motor and chassis, easy to collapse and transport. Hour meter tells you how long you've been grinding totally with the machine. 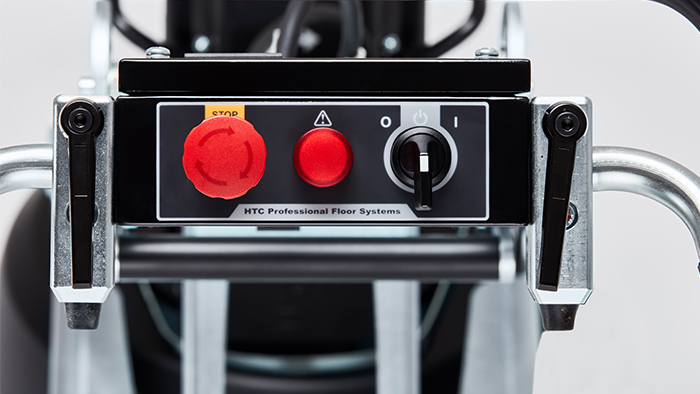 The EZchange™ system speeds tool changes and gives you access to a wide range of HTC tools. A floating grinding hood that responds to floor irregularities means improved dust extraction.